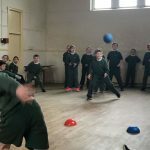 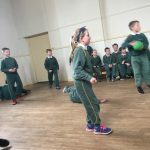 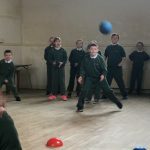 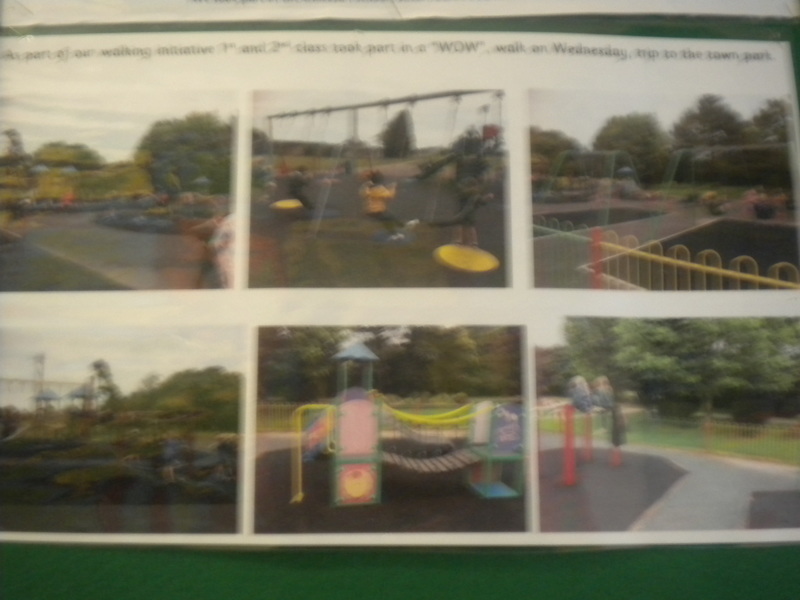 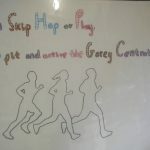 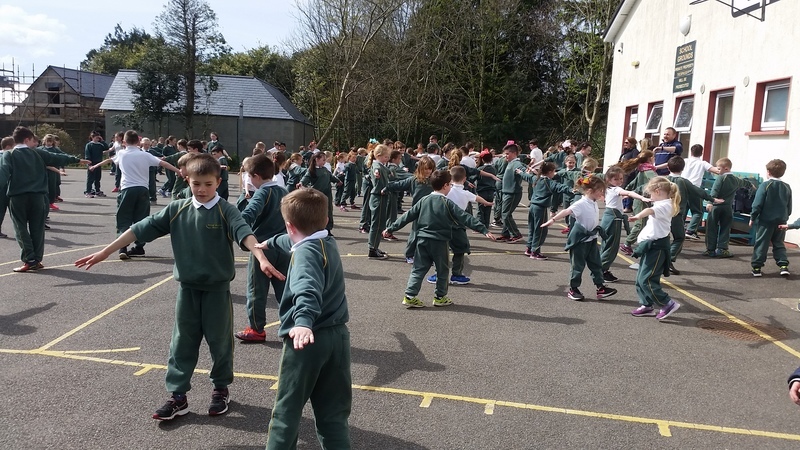 Gorey Central School is now a hive of active fun. 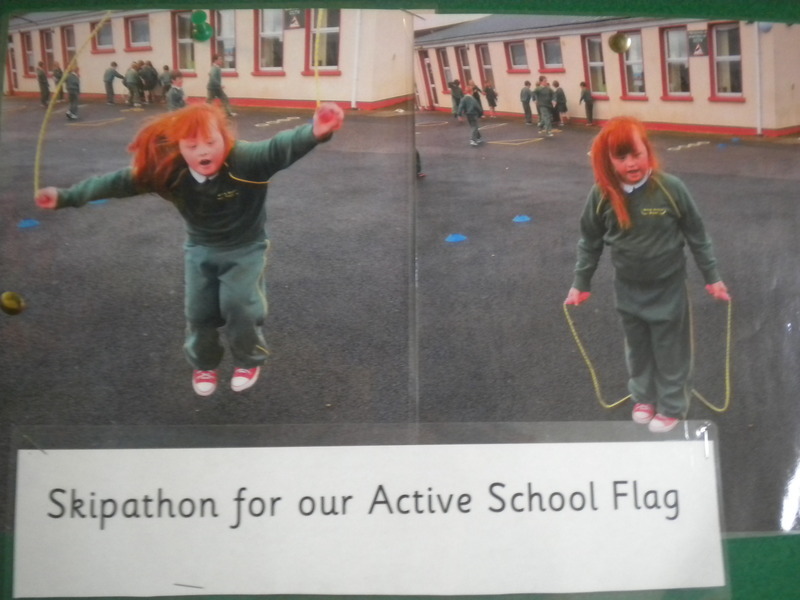 We achieved our first Active Flag in 2017. 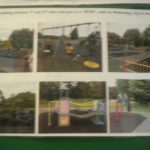 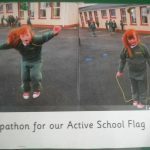 Since then, we have been keeping active and healthy to apply for our second Active Flag in 2020. 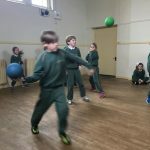 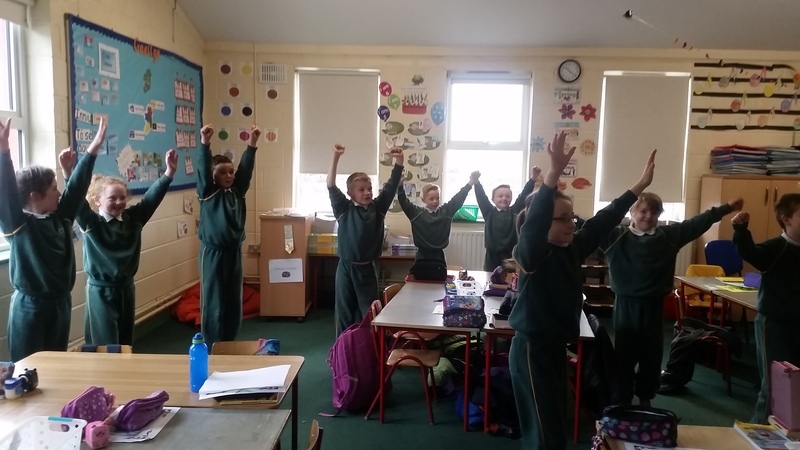 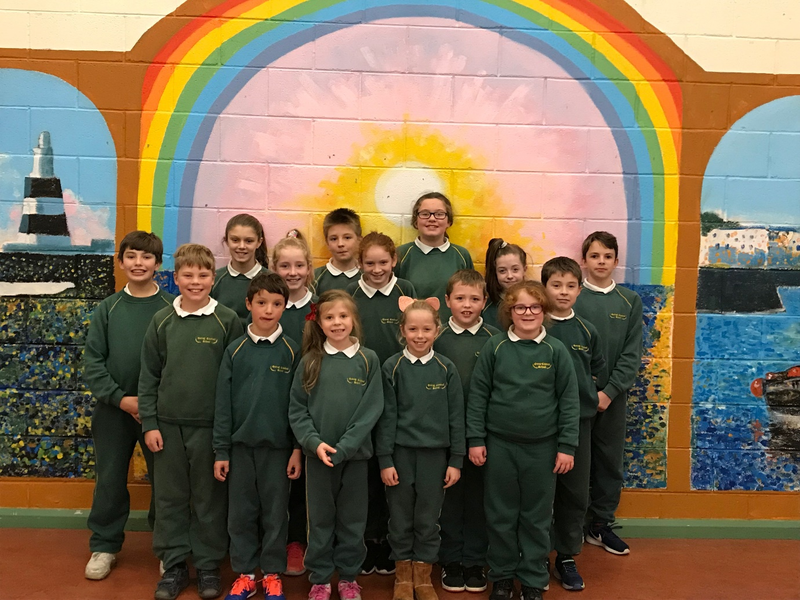 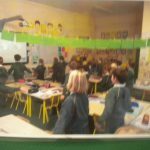 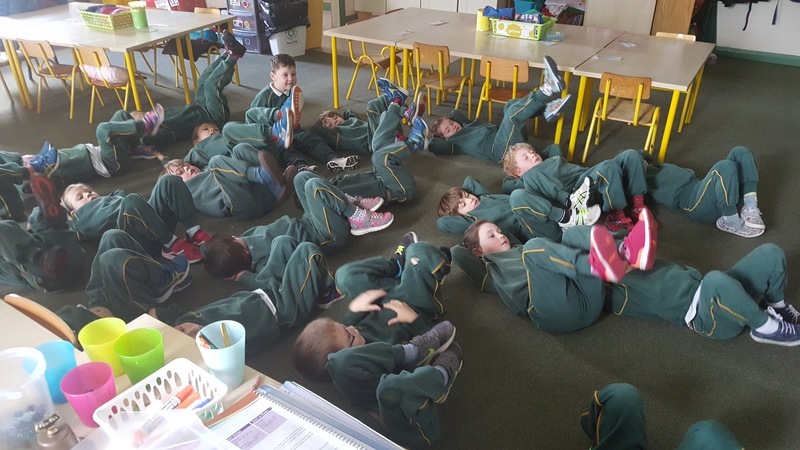 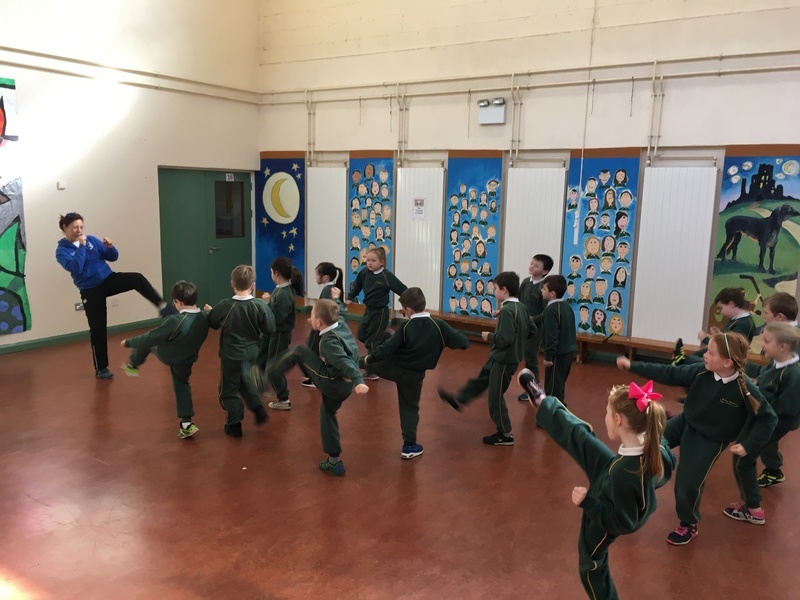 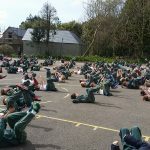 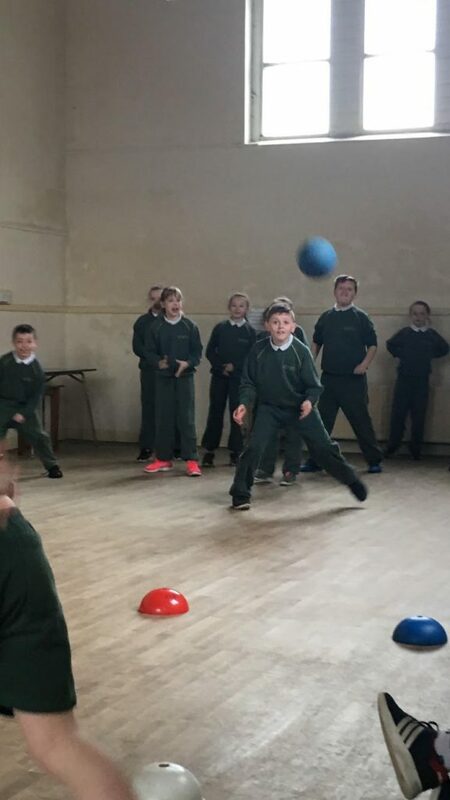 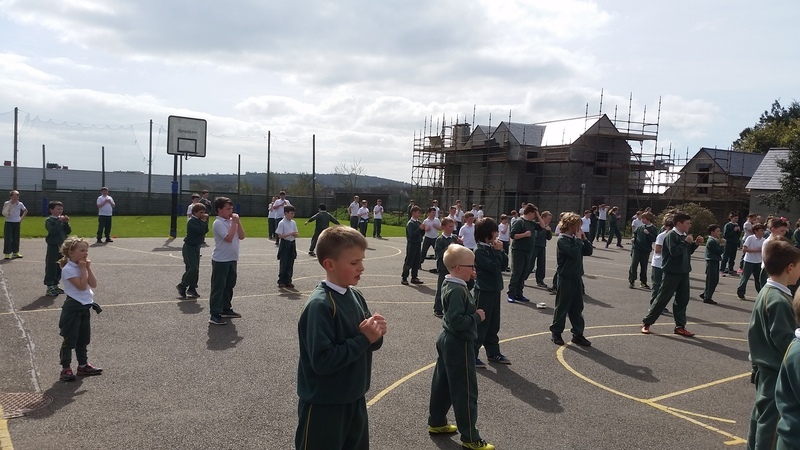 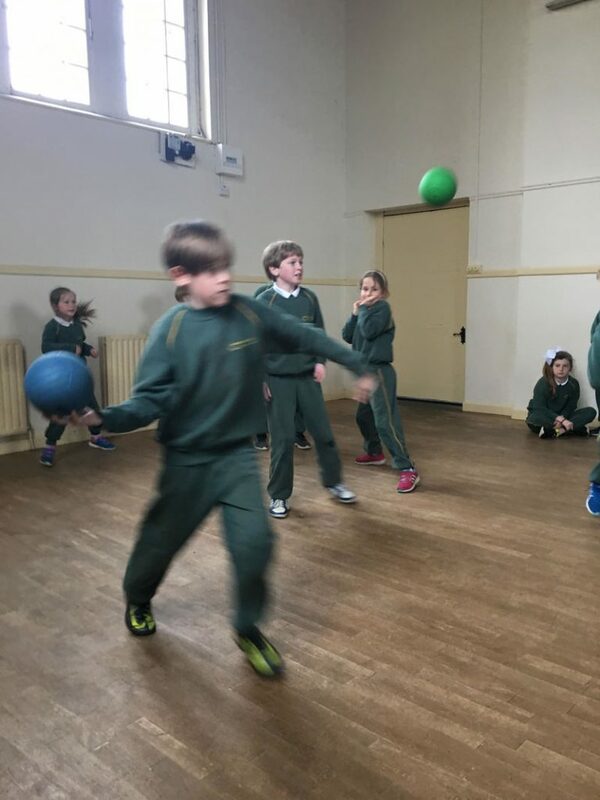 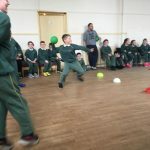 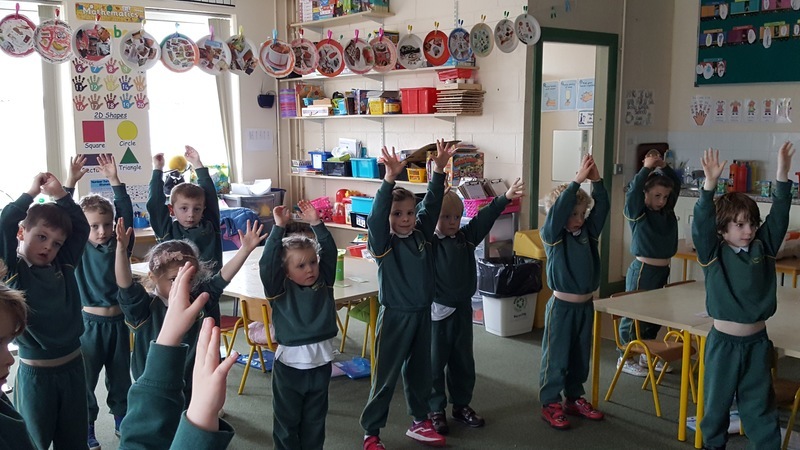 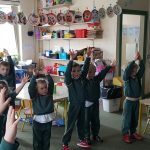 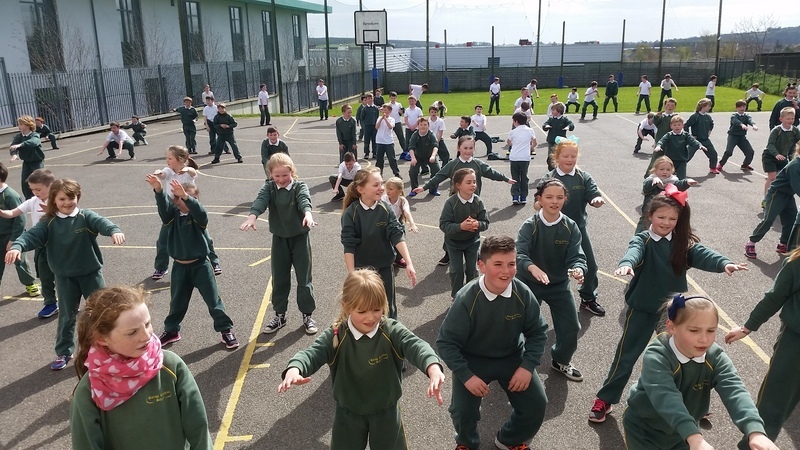 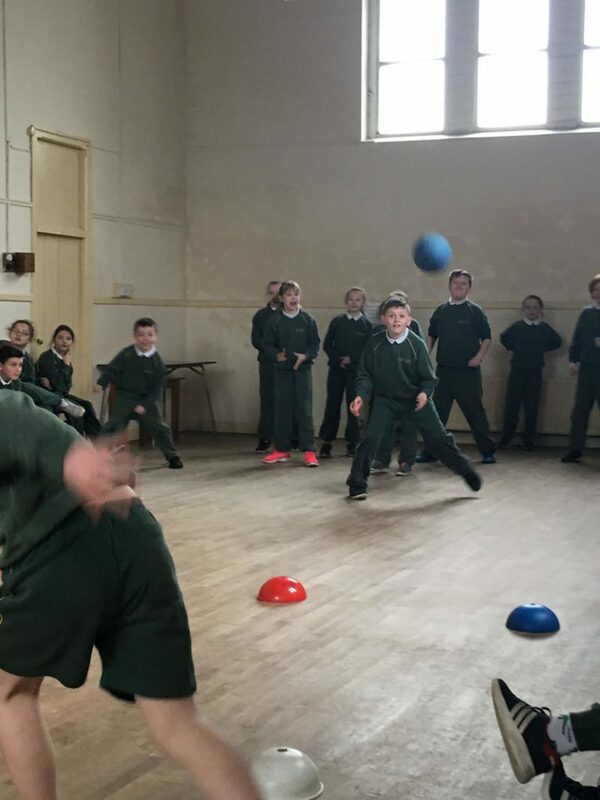 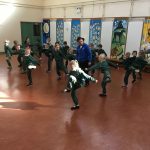 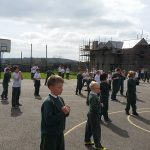 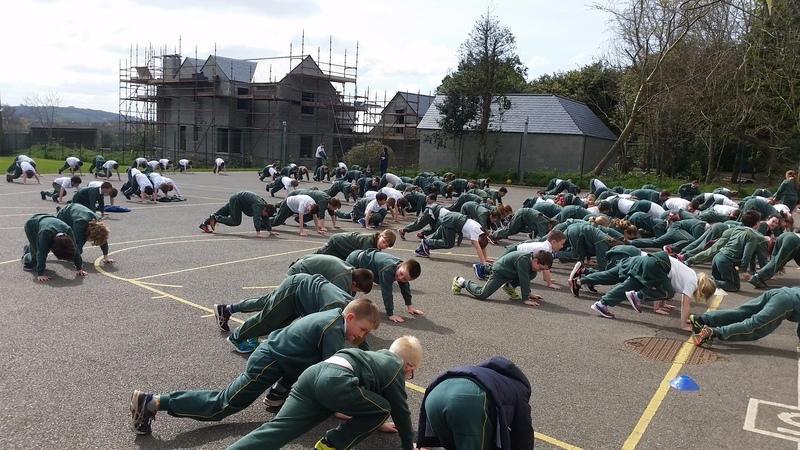 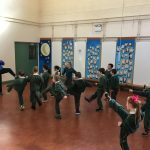 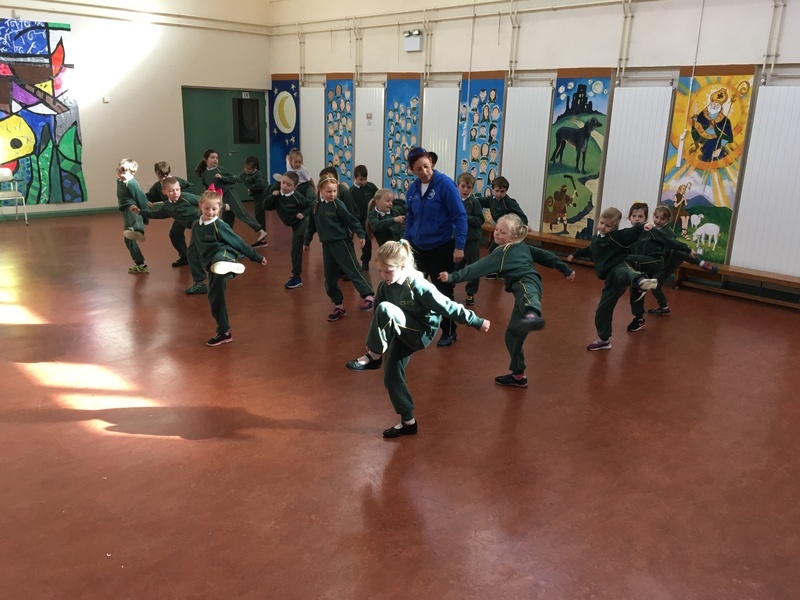 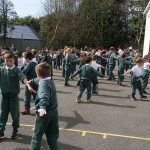 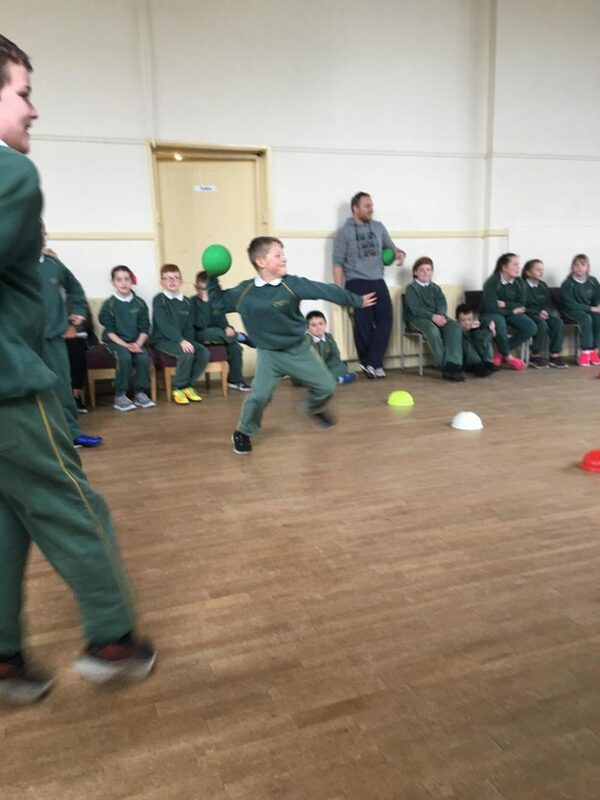 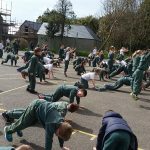 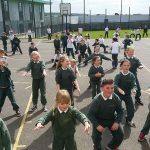 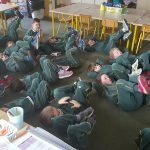 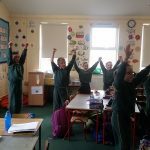 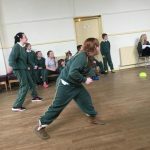 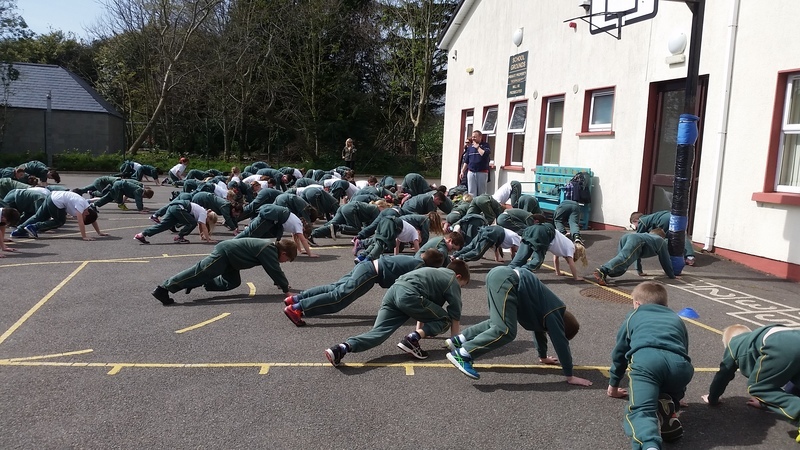 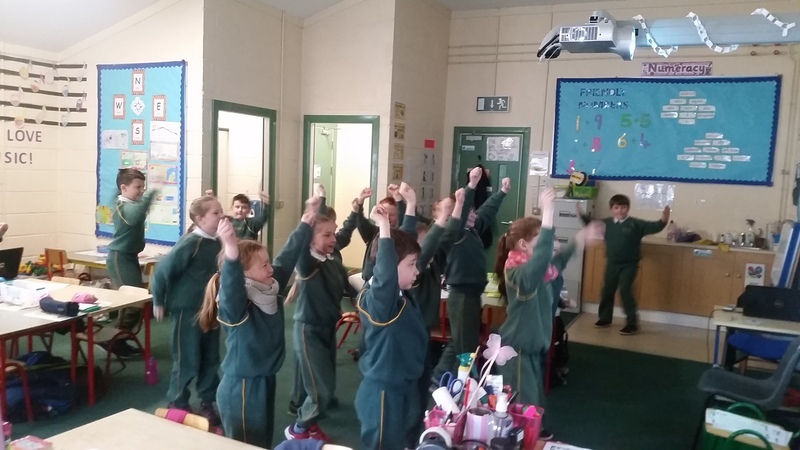 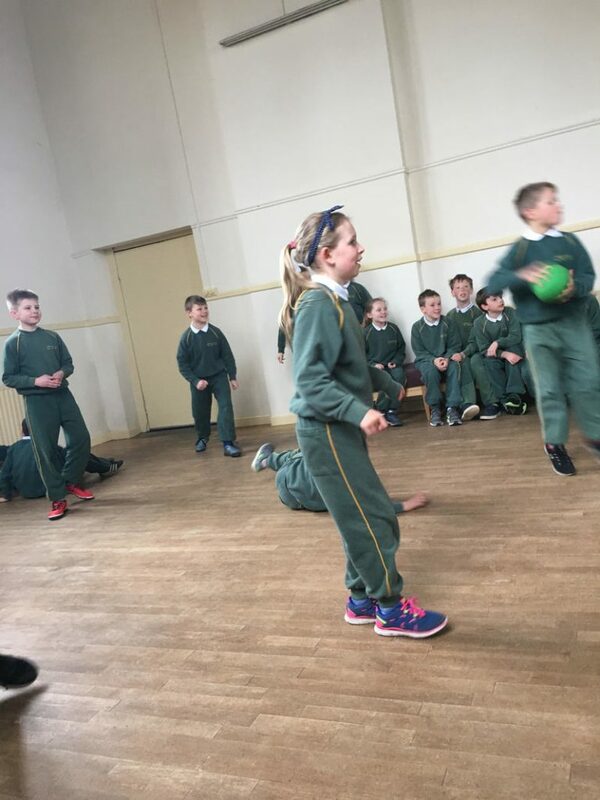 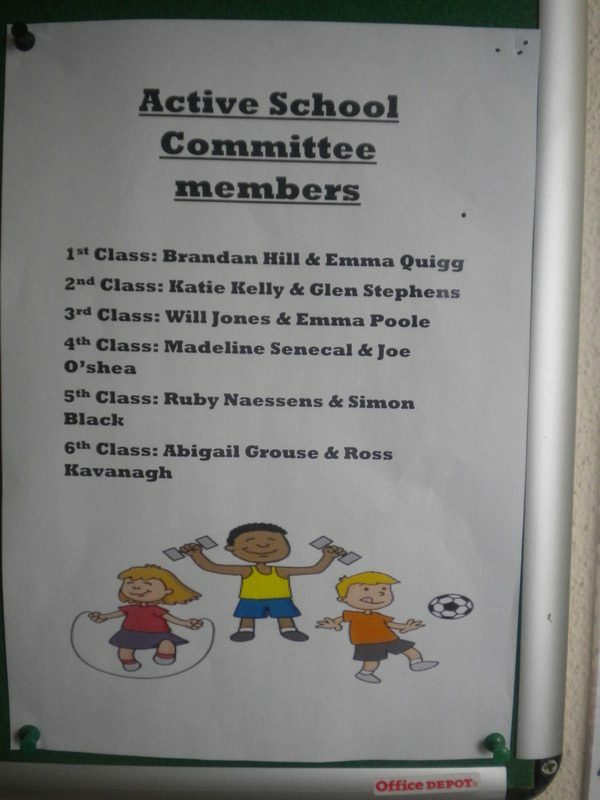 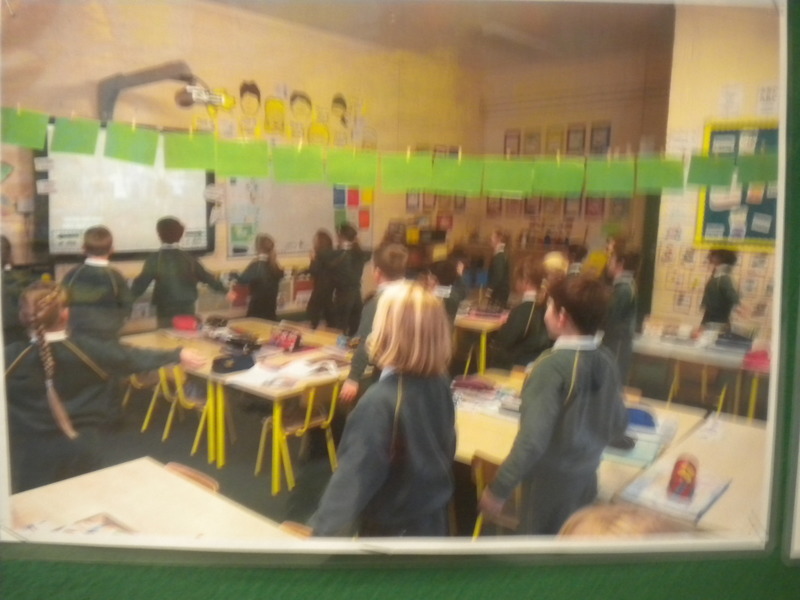 Our pupils have taken part in so many activities as part of the Active Flag process: Wake up Shake up, Go Noodle, Arm Chair Aerobics, Hip Hop, Gymnastics, Cricket,, Hockey, GAA, TAG Rugby and much much more. 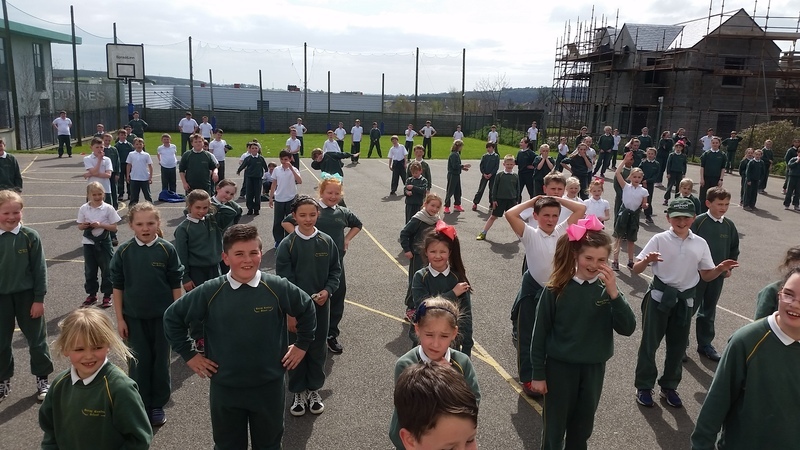 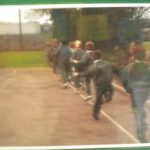 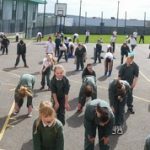 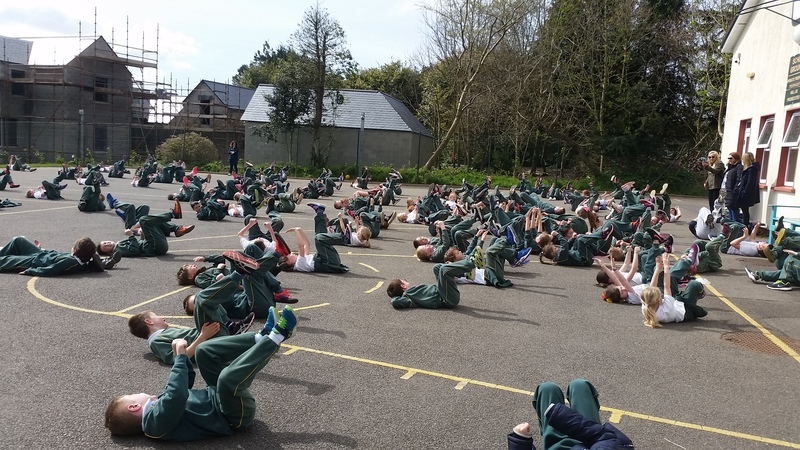 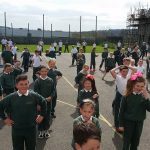 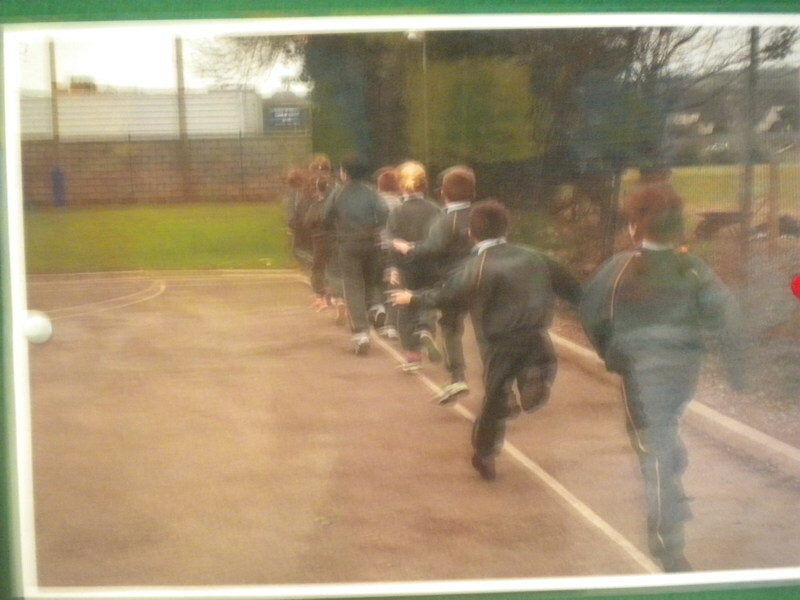 We have also held an Annual Active Schools Week with Mini Marathons, Whole School Challenges, Active Homework, Cyclathons and DREAM (drop everything and move) events. 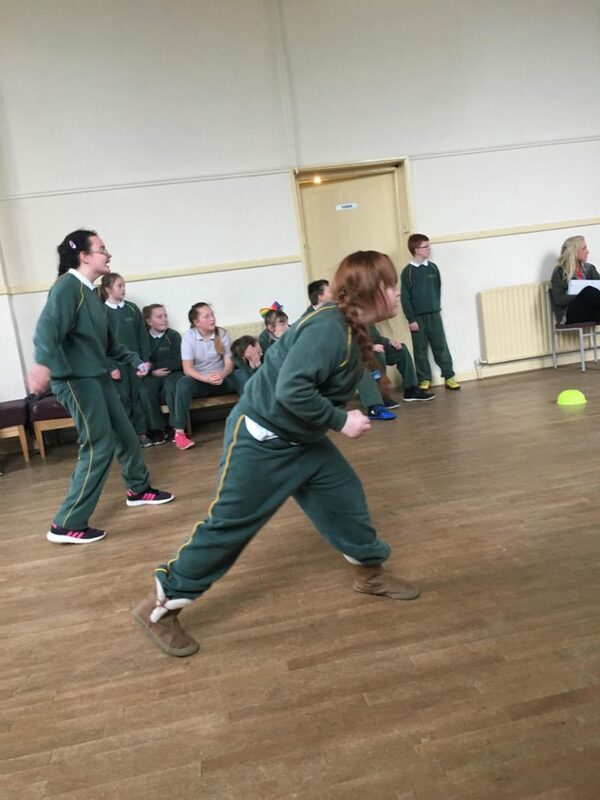 We also have our annual Active Games Day, which are a regular occurrence. 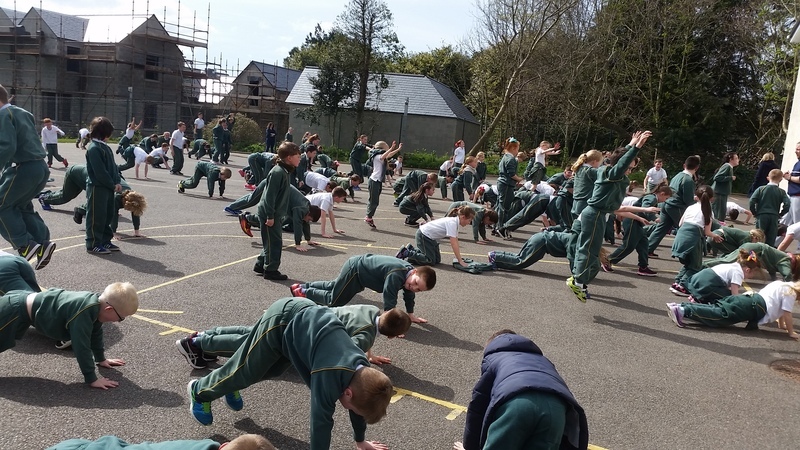 Overall we aim to encourage a healthy lifestyle which promotes exercise for all. 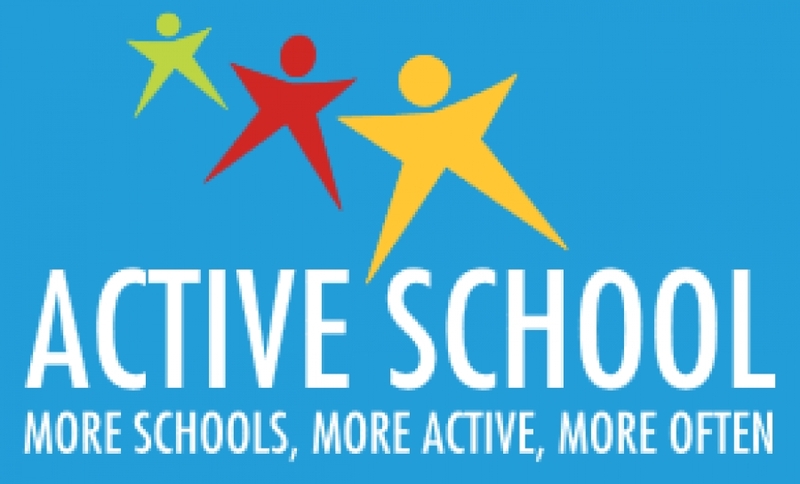 Being active is fantastic for social, emotional and physical development in children. 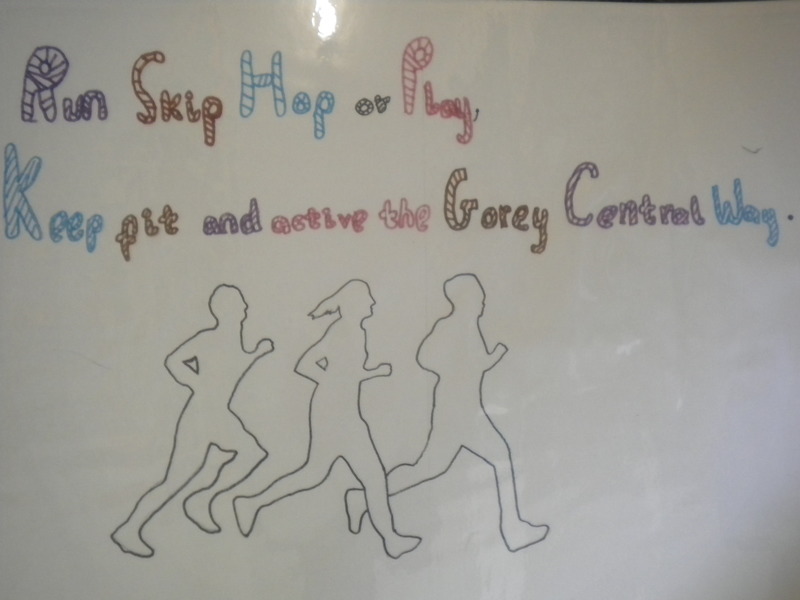 With continued work and enthusiasm, we hope Gorey Central School is awarded an Active Flag in the coming months. 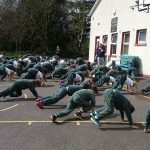 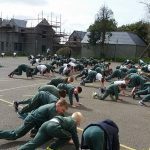 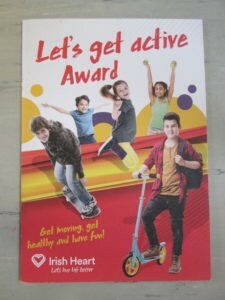 In recent years, we have taken part in the Let’s Get Active initiative from the Irish Heart Foundation and Super Troopers with Laya Healthcare. 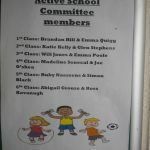 Children are encouraged to take part in physical activities each day as part of their homework and record these in individual booklets.